FRIENDS WITH FOUR PAWS FOUNDATION OF THE CHICKASHA ANIMAL WELFARE DI - Give a dog a lift home. Give a dog a lift home! Please help us purchase a cargo van. Join with us to bring more dogs to their new homes. Getting a dog cross-country is no easy task, getting 20 or more at once is a labor of love! 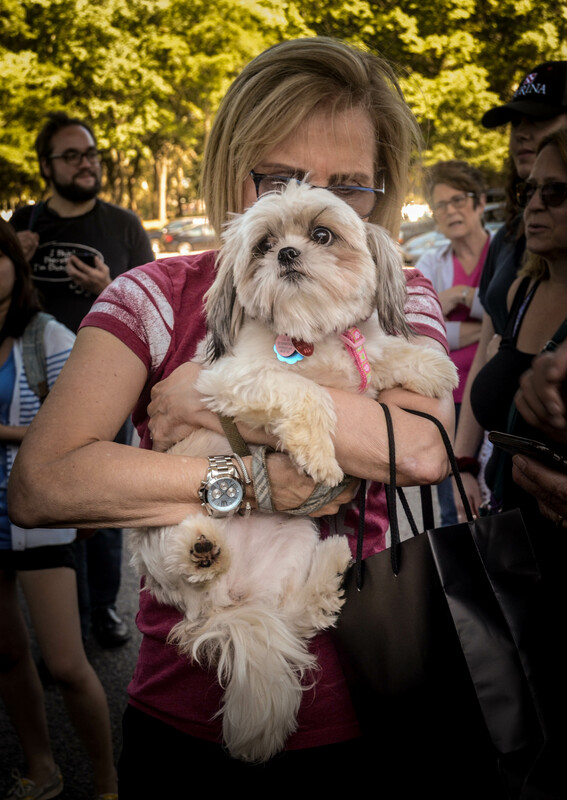 We send our dogs rescued from shelters and homeless situations in Oklahoma, to New York and New Jersey, where there are many more people to give them homes. Will you help us get a cargo van to move these dogs to their new homes? Thank you for your consideration! We're grateful! Go Trixie and the Superpups!!! Thanks for a fun night of Pup Quiz Trivia at QED! Thank you FWFP for taking such great care of my dog Paco while he was a foster. Adopting him has been the best decision I've ever made. $36 or any multiple of $18 means LIFE in the Jewish culture. You folks save lives! Sydney & Buddy send Get well woofs & wags so you can be with your babies! On behalf of Shangri-La Hotels and Resorts and our customers - thank you for your support of our event! For Horshack (aka Jack Campbell). Shenzi, Banzai, and their rescue story! As thanks for giving me the perfect pooch and to help Friends with Four continue to bring its wonderful dogs to NYC. Because everyday is a joy with my 2 iggies. Thanks for all you do to bring others joy and life to all of our friends with 4 paws! In honor of Joan Bloom--a true animal lover! Hoping to see them ride in style to loving homes. This Xmas the best gift we could give each other is a gift for those who need it most. Friends With 4 Paws gave us our angel Lani, our sky.